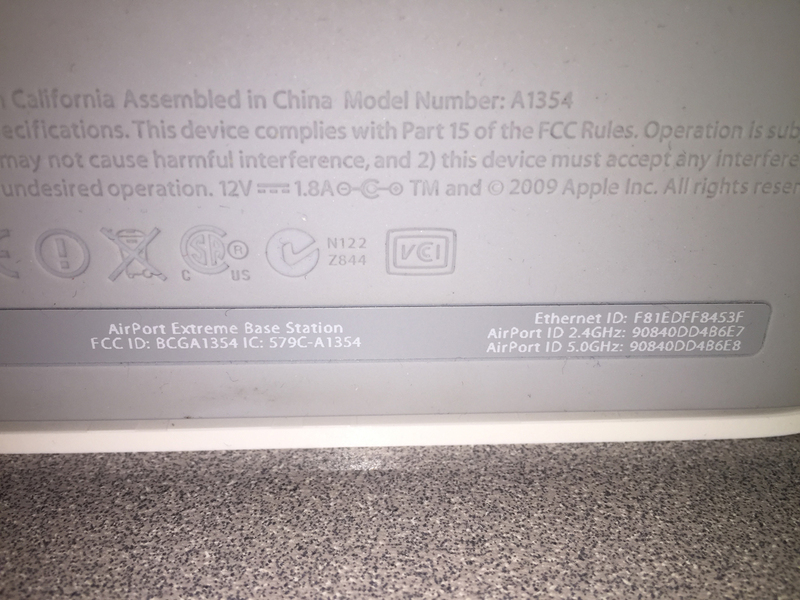 Selling my 4th Gen Airport Extreme. Works perfect. 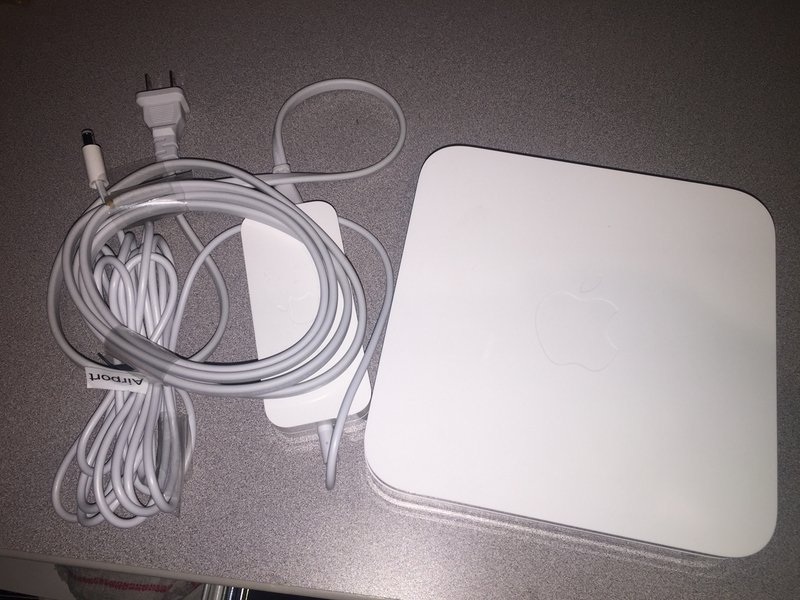 Just upgraded and live in a small house so I don't need to keep it as a network extender. Local pick up only unless you're willing to pay for shipping. No upcharges for shipping - I'll simply quote based on your postal code and which service you would like to use.